Circus opens tonight! 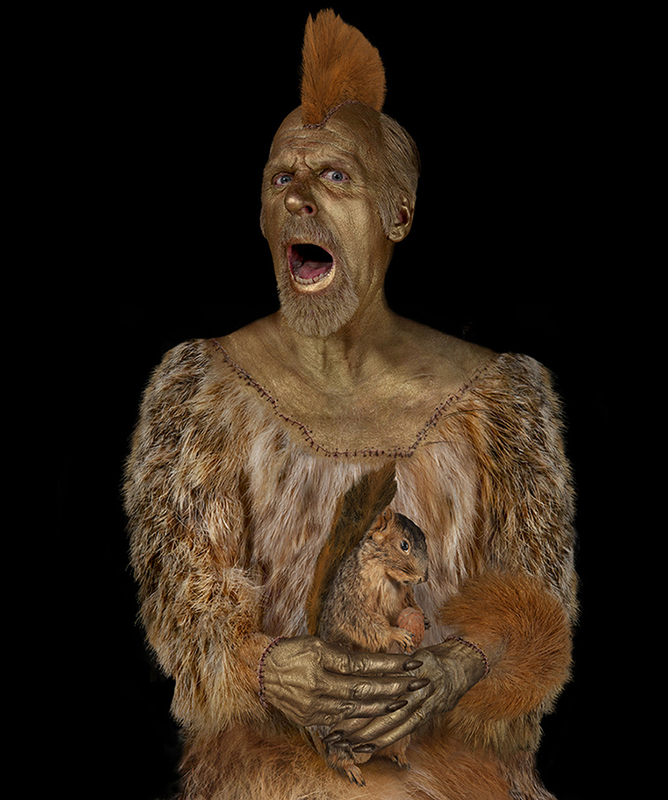 Squirrel-Man Alive! “Circus”, the exhibition, opens tonight March 29, 2013 at the Gallery Project in Ann Arbor. I’ve got two pieces in the show which runs through May 5th. ← Thanks to all who attended the presentation!